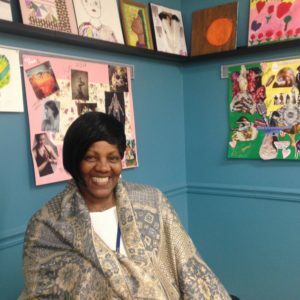 A year and a half ago Joan was struggling with addiction, and her living situation was unstable. She craved stability and structure, and she found just that at Calvary. Now living at our permanent housing program, Sister Circle, she calls it DC’s best kept secret.